“He Who Leads” by M.A.N. is the story of Amare, who becomes the new chief of the Akachi clan after the previous chief, his father, dies in battle. As the new chief, Amare must avenge his father’s death, and lead his clan to a new beginning. He will have to battle many demons, on the warfront and inside himself to achieve respect from his clan and to become a great leader. This story is distinctive in that it is told in second person. And, while I liked the premise of the story, I found the second person delivery to be confusing and disjointed. For instance, the reader is told directly when a flashback is about to take place with the text: *Flashback* and when the flashback ends with the text: *Flashback done. * This took me out of the story every single time as I paused to ask, “Why?” The same thing occurred with point-of-view changes, directly spelling the out the change to the reader, i.e., *Change POV to…* and naming whoever was going to relay the story in the upcoming section. I found the plot engaging however, packed with high-action battle scenes, and a well-built science fiction/fantasy world. Likewise, the characters are well developed and I enjoyed the complex traits and abilities of all the lead characters, especially the strong roles played by Amare’s mother, and his queen, Izwi. 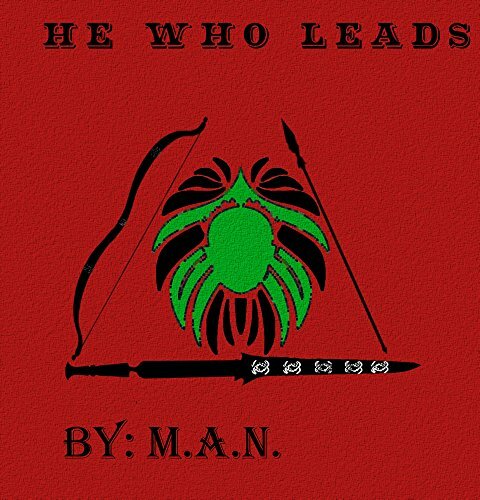 I found “He Who Leads” by M.A.N. to be a good story overall, but I really struggled with the delivery.